Yoga and meditation are most ancient practices to keep body, mind, and soul healthy and pure. These are the most eminent ways to cure physical, mental and emotional illness. In fact, at this modern age, when most of the people are very tensed and depressed, we offer special treatment via yoga, meditation, and Ayurvedic medicine and therapies. People also visit here for spiritual rejuvenation. 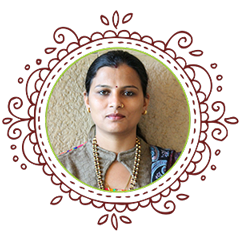 Here, a team of trainers, therapists and doctors are present to give you an immense experience of various forms of yoga and postures, meditation and nidras, and Ayurveda treatment. Ashtanga yoga, Vinyasa yoga, and Hatha yoga; trainers are experienced and well versed in all forms of yoga and let you learn and help you practice with introduction of all benefits and importance. Likewise, you will get into a deep journey of meditation for extreme mental peace and boost your life with all good and energetic thoughts. Similarly, Ayurvedic treatment and therapies are not only for illness treatment, anyone will find it beneficial even if you are interested in the best rejuvenated spa therapy. Our main focus is to let you find peace of mind, boost in energy, refreshment of thought, and a rejuvenated life. As we are willing to offer you the world’s best services and treatment to boost your lifestyle, we are promised to serve you the best services with the best amenities as well. During your stay, we take special care of your food, living place and other amenities. We serve only satvik food that will boost your yoga and meditation practices. It is well said that your food hinders what’s in your mind and your food helps you to think good and do good. Our center is among nature, there is Holy Water River, mountain and extensive group of greeneries, where you will truly feel the beauty of nature and extensive peace of mind. Natural Scenic beauty itself makes you feel healthier and happy plus our treatment will take you to an upper level of rejuvenation and allow you to live a healthy and refreshing life. Good food, beautiful natural ambience and very amiable people; what else do you need to get a refresh in life. We are working hard to make your every stay special. Come with your family or solo, you will never regret your visit here. We are not only running the retreat center where we organize yoga and meditation classes etc. but we want to create a community in which people feel their second home in Rishikesh (India). Mr.Abhishek Jaiwal, the General Manager he is taking care of all management responsibilities of Spiritual Life Home. He belongs to Brahmin family complete his Bachelor degree in Science (Zoology Botany Chemistry) with 1st division and Master degree in Business administration with 1st division. 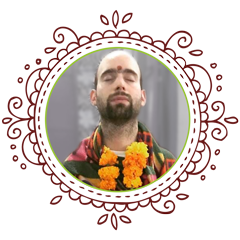 He is a registered yoga teacher from yoga alliance USA for 200 hours.He is very polite in nature and ready to help to everyone in any problem. He loves to share his spiritual knowledge and is an excellent promoter of the spiritual knowledge, which is beyond normal understanding of human life. His passion lies in following spiritual discipline for self-development. 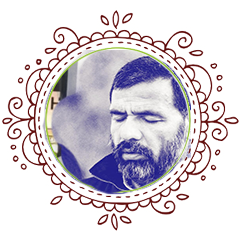 Yogi Sandeep saroha (Yogacharya) is a master of yoga in traditional hatha, ashtanga, pranayama & meditation styles. Sandeep born in Meerut, India and came to Rishikesh in year 2010. Since lived in different Ashrams in north India and learned Yoga from himalayan masters. He is practicing yoga more than last 12 years. Yoga is his lifestyle that’s why he decided to devote himself to it. After completion of 200 hrs yoga teacher training he started to share his knowledge to his students. 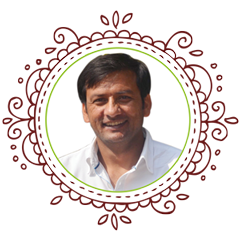 Sandeep used to go to spiritual place in Kedarnath and Badrinath to balance his energy and develop more in his practice. He is very well-mannered and adoring teacher, he can teach either beginners or advanced students as well. Sandeep born in the lap of Himalayas, chanced upon to come to Rishikesh at the early age of 9. He joined sanskrit school and acquired the knowledge of Vedas (sukla yajurved) during his stay here . 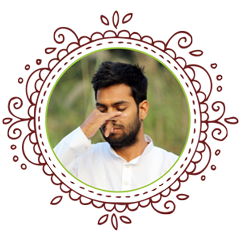 He is well established in yoga- practices including Asanas, Pranayama, Meditation etc. in the strict environments of the various spiritual establishments. He is well versed in the correct performance of Vedic Mantras. His aim of life, now is to inspire and teach Yoga and pranayama techniques to the interested aspirants. 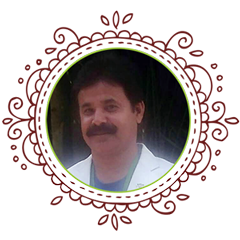 Doctor Sachin Dua is an acclaimed Ayurvedic Physician qualified from Maharshi Dayananda University, India.He was born to a traditional Ayurveda family going back to centuries ago to Vadiya Ramarsa Mal of Lahore. 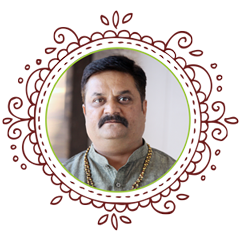 He is adorned with the ancient understanding of the Healing Characteristics of Plants, that has been guarded and passed on to his family since generation.He attained his Ayurvedic Degree -Ayurvedacharya (BAMS) from M.D University followed by a Post Graduate Degree in.alternate Healing and Panchakarma.He is known for blending ancient knowledge of Ayurveda with modern practice and pulling on a variety of Methods.He has successfully worked at Ayurveda Rishikesh treating thousands of patients from across the globe.He has unified approach to health and work closely with his patients to find a meaningful solution to their problems. He Was Born In 1986 In Meerut City And Graduated From School Also There. At The Age Of 16 Years, He Went To A Monastery, Where I Lived During 5 Years. At This Time He Learned Yoga Philosophy, Asana & Pranayama By His Holiness Guru Ji Swami Karshni Guru Sharnanand Ji In His Udasin Karshni Ashram (Raman Reti Ashram) Gokul, Mathura. Mathura Is A Famous Religious Place As Known Lord Krishna Birth Place. At The Monastery, He Also Learned Bhakti Yoga, Mantra Chanting, Yog Sutra And Ancient Meditation Techniques Through Traditional Hatha Yoga Practice. Since 2005 To 2010 Yogi Raj Went To Gyan Yoga Bhumi, Varanasi To Learn Sanskrit, Yoga Philosophy Of Patanjali Yoga Sutras By Swami Atmanand Ji. Mr. Pankaj Saxena, the Marketing manager of Spiritual Life Home. He organized and creative professional with proven marketing skill and a desire to learn more. Having 20+ years of experience working for a diverse group of organizations and clients. 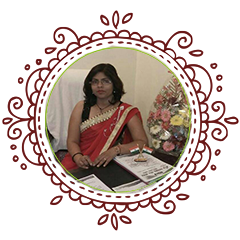 Gained expertise in data analysis, publication marketing and web page advertising. Always looking to utilize his skill set to increase company profitability. He assisted clients with business plans, purchase, branding, advertising, remodeling and marketing, increasing monthly sales. Increased followers on social media, increased sales via the internet through a significant increase in brand awareness. 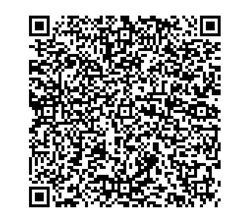 Initiated a series of marketing campaigns. Antony Sammeroff is a counsellor who has dedicated his life to the study, practice, and teaching of self-healing. He attained his postgraduate certificate in counselling skills from the School of Health in Social Science at Edinburgh University and has been an independent scholar of psychology, personal development, and philosophy from all over the world from virtually the first moment he learned to read. For the last 10 years he has been working with others individually and in groups to help them overcome their emotional and psychological challenges, ranging from anxiety and depression to more severe forms of mental disturbance.